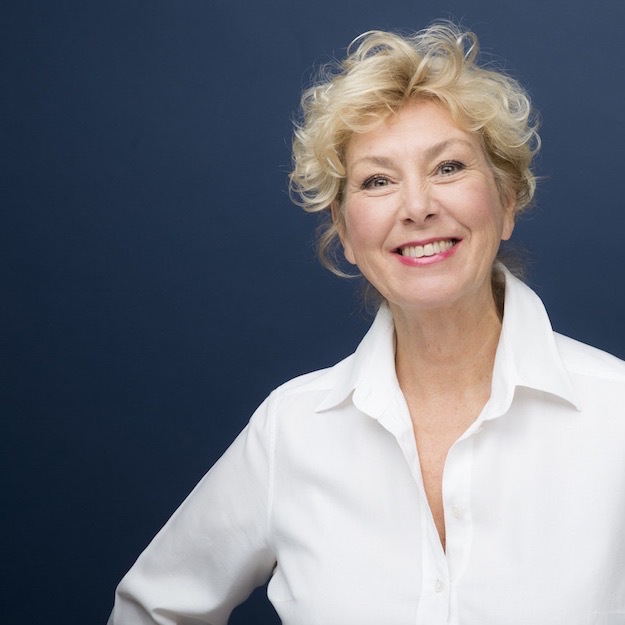 Marilyn Harding is an entrepreneur, visionary and author of Exhilarated Life – Happiness Ever After. She is a contributing blogger on Huffington Post in both Greek and English where she shares stories of people who live inspired lives and weaves these and her own stories into our hearts and souls as she invites us to embark on our purposeful journey to everyday happiness. Join her on Facebook and her Exhilarated Life website where you can subscribe to her Free Spirit Flyer and stay in touch. In addition to resources on this page, you’ll also find Marilyn on Facebook, Twitter, Pinterest, Instagram, Google+ and Linkedin. Marilyn Harding is an entrepreneur and visionary author who weaves herExhilarated Lifestories into our hearts and souls as we embark on our own purposeful journey to everyday happiness. Marilyn Hardingis an entrepreneur, visionary and author. From the very first paragraph ofExhilarated Life, she brings her stories to life with her beautiful anecdotes and her whole-hearted humbleness. As people are becoming more and more disconnected every day grasping for new toys and digital devices, Marilyn believes both young and old are hungry and searching for truth and for soul connection and not more distractions. She writes from deep experience with a lightness of spirit and the capacity to handhold her reader through his or her own journey. Marilyn is a contributing blogger on Huffington Post in both Greek and English. She continues to write and share deeper insights into living an exhilarated life through simple pleasures, everyday happiness and self-fulfillment. 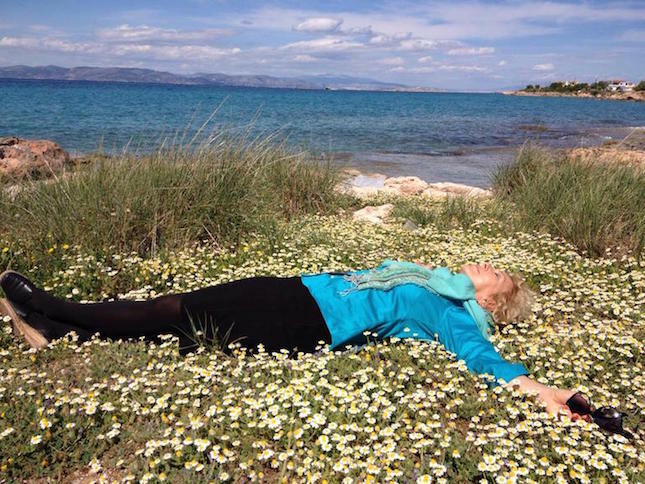 Marilyn Harding, a marketing executive, entrepreneur, and writer in the fields of art, holistic lifestyle, innovation and travel has used her bountiful life and career as a spiritual laboratory to distill the complexity of life into the simplicity of everyday happiness. The result is Exhilarated Life: Happiness Ever After. 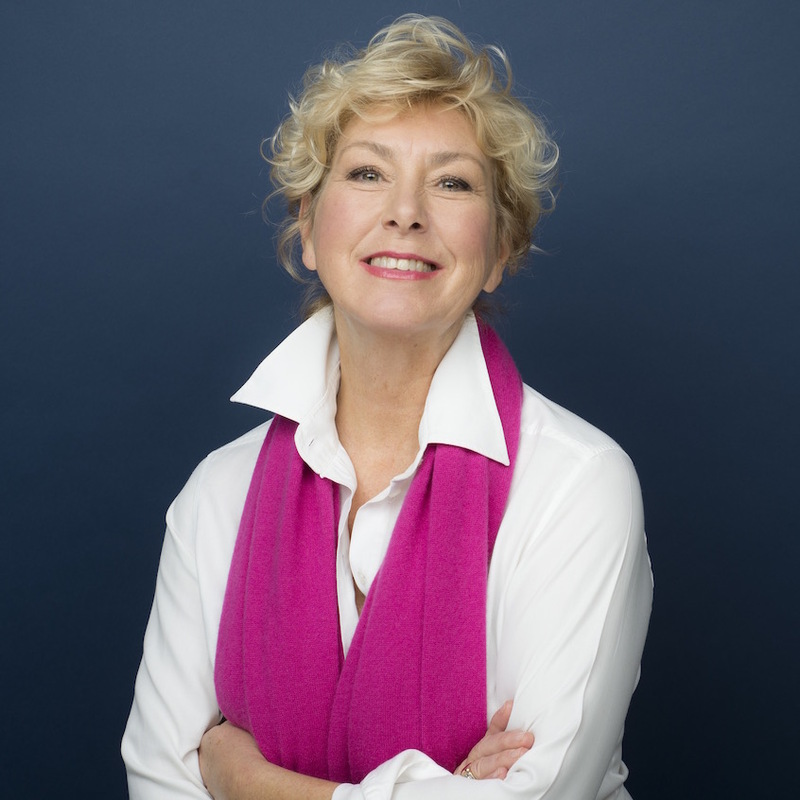 Marilyn is the also author of “Yesterday At Justin’s” an illustrated children’s book about divorce. 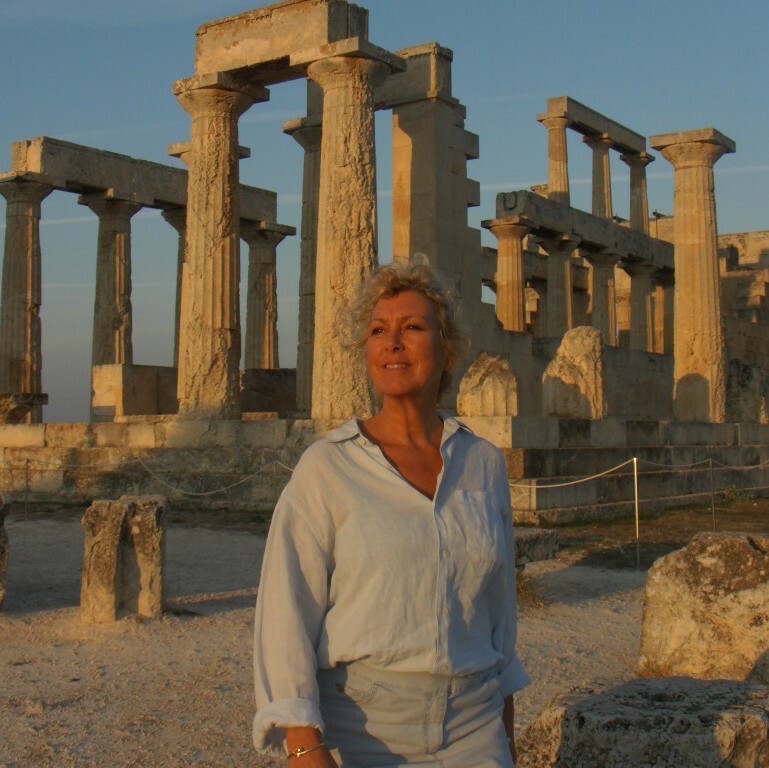 Marilyn is a contributing blogger about inspired living and life in Greece on Huffington Post in both Greek and English. Marilyn and her mate, Athan, live on Aegina Island, Greece basking in love and sunshine, tasting and testing EVOOs and sipping on wine. Marilyn Harding, a marketing executive, entrepreneur, visionary and writer in the fields of art and holistic lifestyle has used her bountiful life and career as a spiritual laboratory to distill the complexity of life into the simplicity of everyday happiness. From the very first paragraph of Exhilarated Life, Marilyn brings her stories to life with her beautiful anecdotes and her whole-hearted humbleness. As people are becoming more and more disconnected every day grasping for new toys and digital devices, Marilyn believes both young and old are hungry and searching for truth and for soul connection and not more distractions. She writes from deep experience with the capacity to handhold her reader through his or her own journey. Marilyn is also the author of “Yesterday At Justin’s” an illustrated children’s book about divorce. Marilyn is a contributing blogger about inspired living and life in Greece on Huffington Post in both Greek and English. Marilyn and her mate, Athan, live on Aegina Island, Greece basking in love and sunshine, tasting and testing EVOOs and sipping on wine. 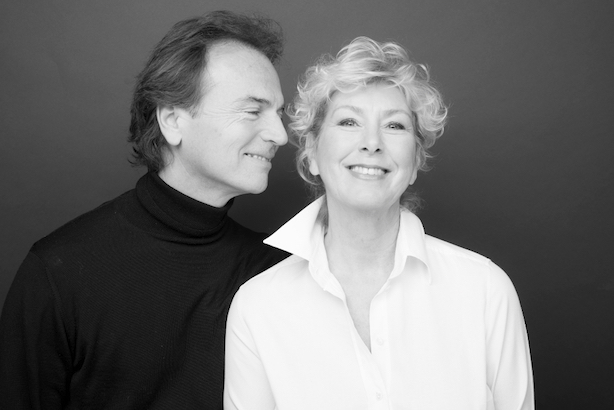 Working through difficult times, the loss of my husband, the financial crisis, the sale of our home and finding a completely new life all brought a deeper understanding of the meaning of happiness. I wished to share this knowledge as a map of sorts for others. Exhilarated Life is a chronicle of stories over a period of five years from the year following my husband’s death to getting my visa to live in Greece with my new love. These are short stories, sometimes funny, sometimes intimate and sensitive, which discuss grief, betrayal, travel, adventure, starting over and finding lasting happiness. They offer a unique perspective that illustrates that happiness is allowed not achieved. Self-actualization – living authentically to our fullest potential. I am central and the stories depict interactions with family, friends, loved ones, as well as adversaries. The book is honest, intimate, funny and poetic in style. It offers a perspective that actually changes how we look at life and happiness and the tools to achieve personal fulfillment. It offers the process not the formula. It discusses love, ethics, self-fulfillment, wellness, and applies to business, entrepreneurship, performance, relationships, parenting and any personal challenge the reader might be facing. We are all striving for happiness, a place of peace and way to manage through difficult and challenging times. These include illness, financial struggles, bereavement, letting go, starting over, gaining confidence and finding everyday joy. There is great wealth and unprecedented material success and incredible technology in our culture, but we still search for meaning and happiness. When we fulfill our potential we are happiest and inevitably face the challenges of life from a foundation of deeper perspective and awareness. Economic uncertainty, corporate ethics, stress, suicide, depression, grief, panic, rage – everything that is going negative and on the reverse, international travel and lifestyle, effective parenting, personal freedom, creative living, love and happiness and spiritual connection. It offers a sincere and honest model to achieve self-autonomy. It is not a ‘how to’ but a different perspective on change by personal example and what that looks like. It is not a method or a formula, but an invitation to develop inner resources and strength through process. A new perspective. One where we write our own script over any past limiting beliefs. The knowledge that happiness and vitality are our natural states and may be regained simply. Your purpose in life is to be exactly who you are, now. You are free from being manipulated by others. You trust that whatever happens in life is guiding you to the greatest expression of your unique potential. Enthusiasm for life as it unfolds even in unexpected ways and embrace opportunities of the moment. Gratitude for the privilege of life itself, and appreciate the love and beauty that surrounds you. Confidence, that all you might be, is within you right now and is just waiting to be revealed. Personal experience and personal exploration through many spiritual and holistic paths. I wanted to change the world because I hurt so badly. Each time I found a healing salve through meditation, Reiki, or whatever, I wanted to shout it out so that everyone would be saved from hurt. But it is our struggle with the constraints of our acquired roles and relationships, the abrasion of conflict within ourselves and with others, that gives us the strength and patience to emerge from the enclosure of our little self into the full color and freedom of our larger Self. Just like the butterfly, we need the process itself to gain our radiance. Of course, not everyone wants to be saved. Not everyone wants to ascend. Not everyone questions the meaning of life or desires any kind of answer. Lots of people are okay just being okay. All I am doing is polishing my own eyes from the inside so that I see the gorgeous world in its infinite unfolding of creation, the source of which is pure Love. This is the love that cradles both dark and light. We come to our own self-love by peeling, chipping, dissolving or bludgeoning our way through the layers of untruths that disguise our true nature.